ZINC Art + Object opened it’s first location on December 19, 2013 in Edmonds, WA., a waterside village about 15 minutes North of Seattle. ZINC Art + Object offers a curated selection of art, design, furniture, and jewelry. With an ever changing assortment of beautiful objects for the home and a selection of unique gifts, ZINC has become a favorite destination for Seattleites looking for an inspiring retail experience. In November of 2015, ZINC Art + Object opened a gallery space adjacent to it’s shop. 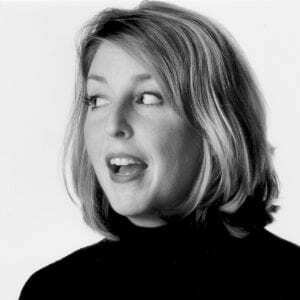 Here you will find a monthly rotating exhibition featuring the work of emerging and mid career artists from the Pacific Northwest and beyond. 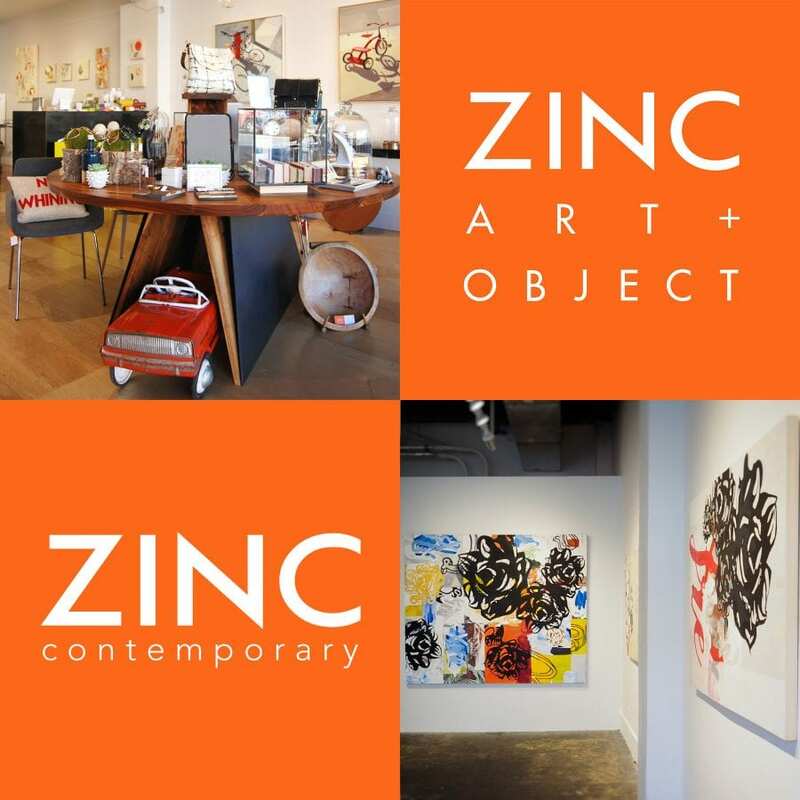 In August of 2016, the team opened a second location – ZINC contemporary – a contemporary art gallery located in historic Pioneer Square (Seattle’s Gallery District), in order to expand it’s representation and curatorial program. A selection of art and objects from our shop and galleries are available on our websites. We also offer art consulting services for corporate and residential clients.